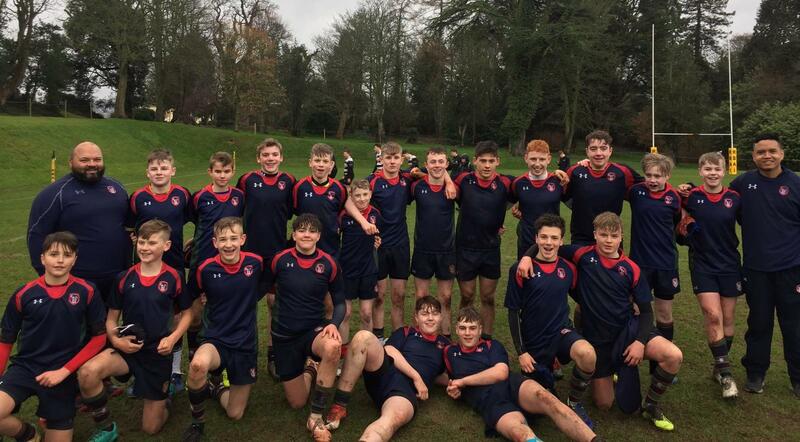 A report of the 2018-2019 rugby season. A meteoric rise in rowing. A multitude of medals at the Queen's University indoor rowing event. CGS are the NEBSSA Cross County Champions.